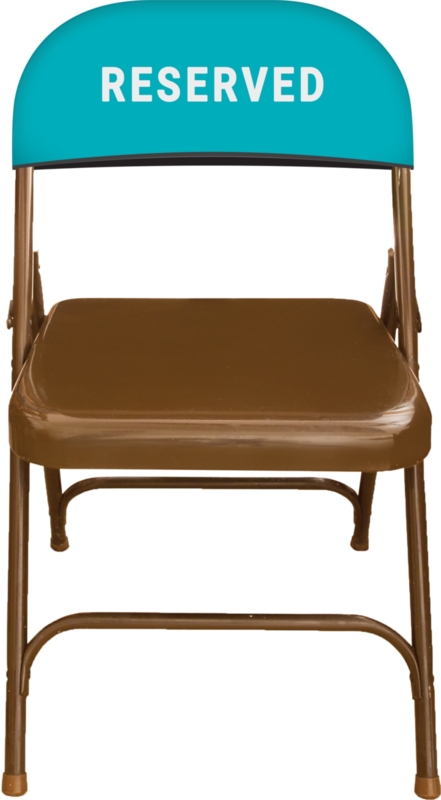 Minimum quantity for "Full Color Spandex Folding Chair Back Covers" is 25. 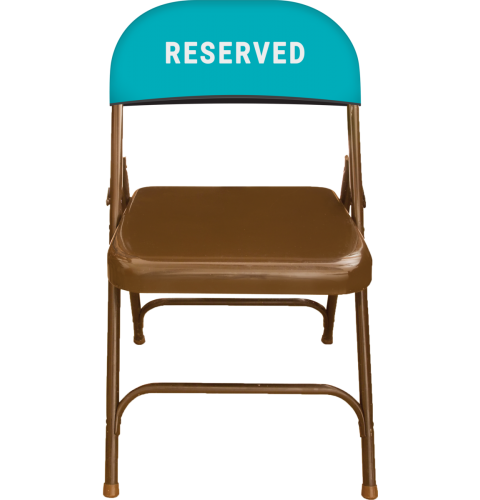 Get your brand noticed with these custom printed folding chair back covers. They are great for special events, reserved seating identification, sponsorships and promoting brands or whatever you can imagine. These are printed on our high quality spandex material and are dye sub printed on both sides for one low price. These are reuseable and are machine washable and dryable (cold water and cool dry). Minimum order is 25 units.